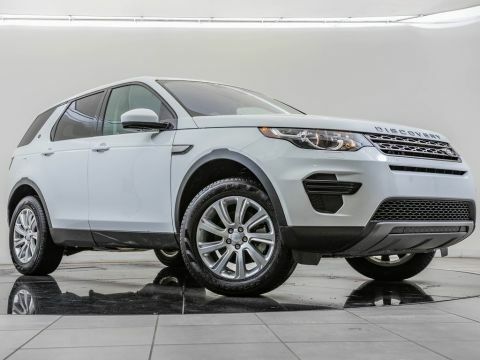 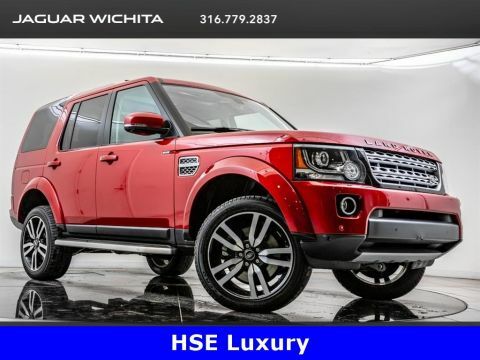 2016 Land Rover LR4 HSE, located at Land Rover of Wichita. 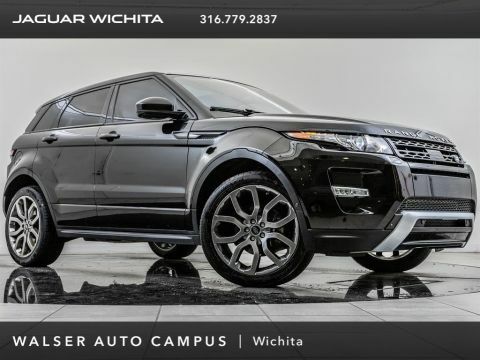 Original MSRP $59,374. 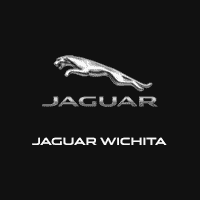 Fuji White, Black leather interior. 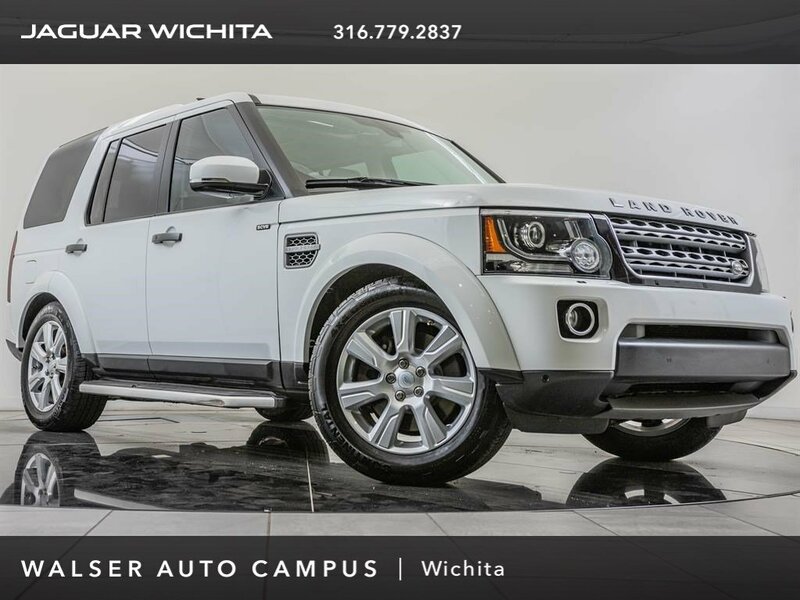 This local 1-owner LR4 is equipped with Front & Rear parking sensors, Navigation with rearview camera, Merdian surround sound system, Heated steering wheel, and Heated Front & Rear seats.